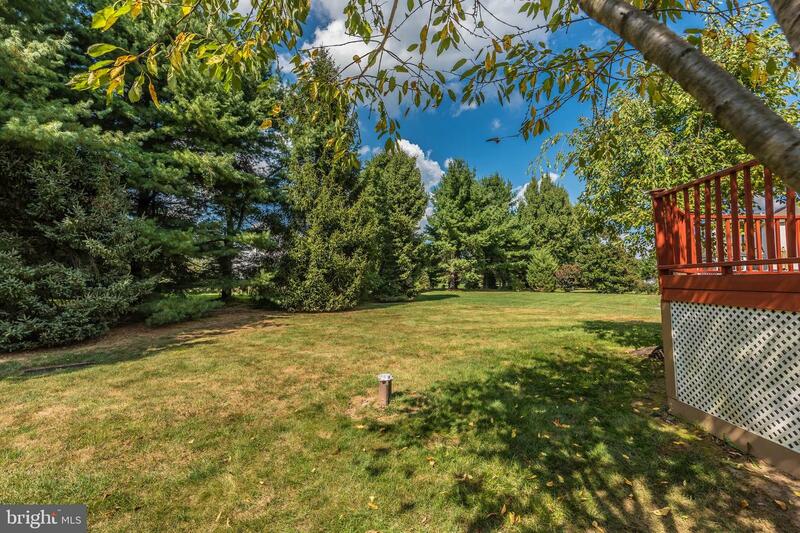 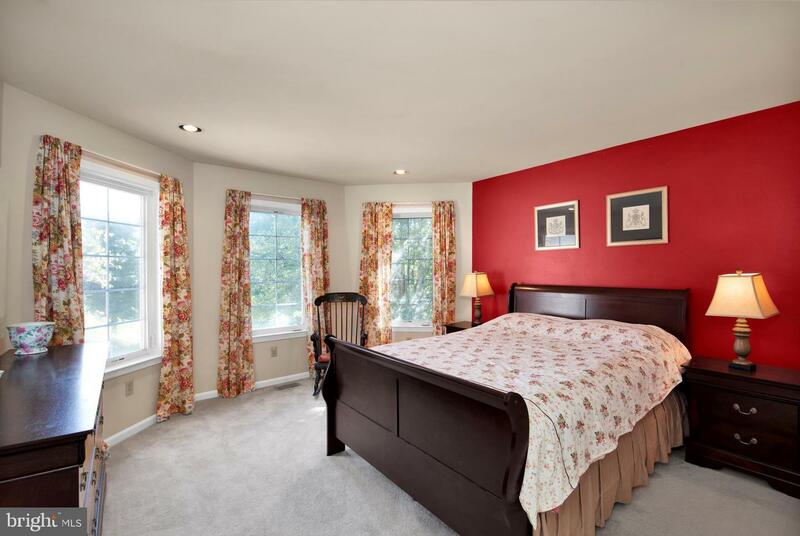 Welcome home to the Orchards at Jericho in Upper Makefield. 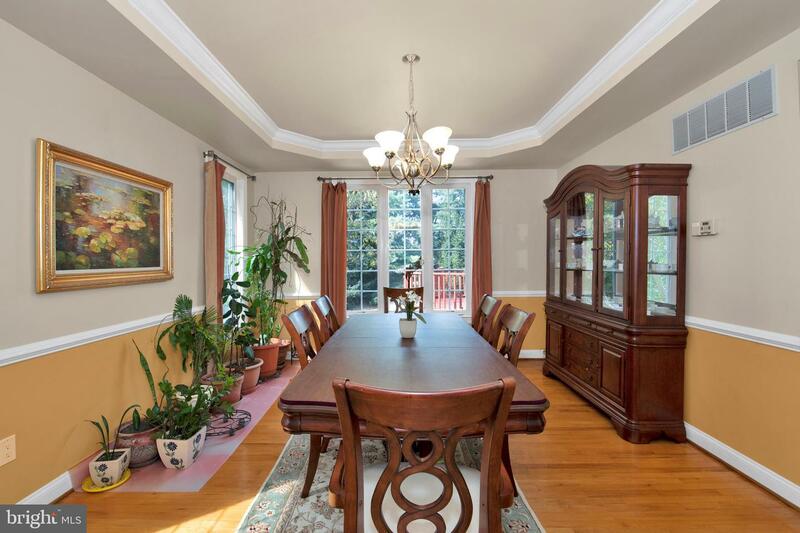 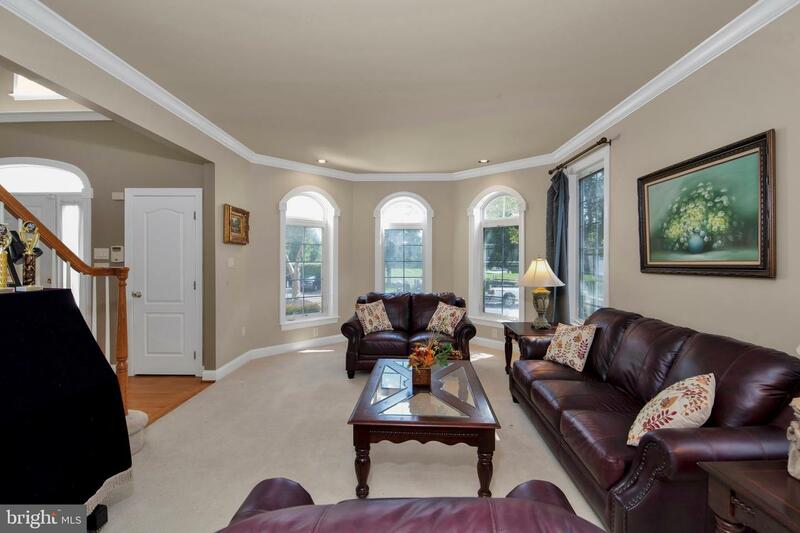 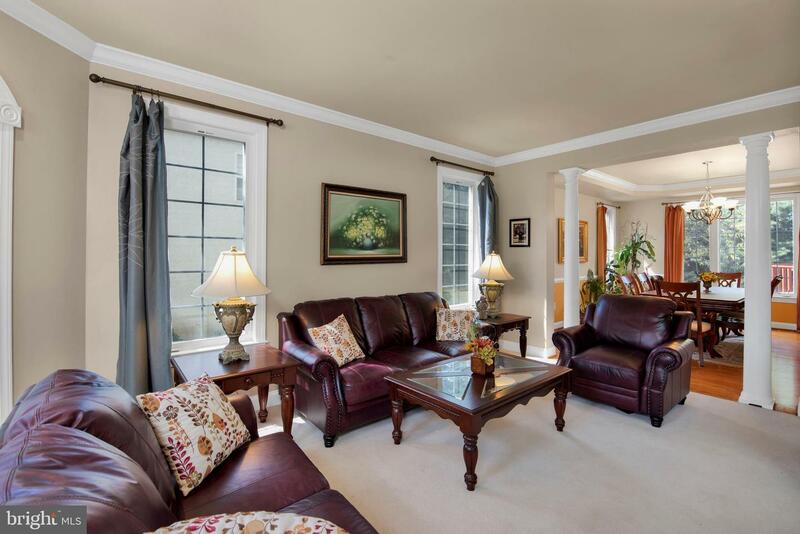 This elegant home has a 2 story foyer with hardwood floors and is open to a Formal living room that features a trio of arched windows and a Dining Room with a tray ceiling and exposed columns. 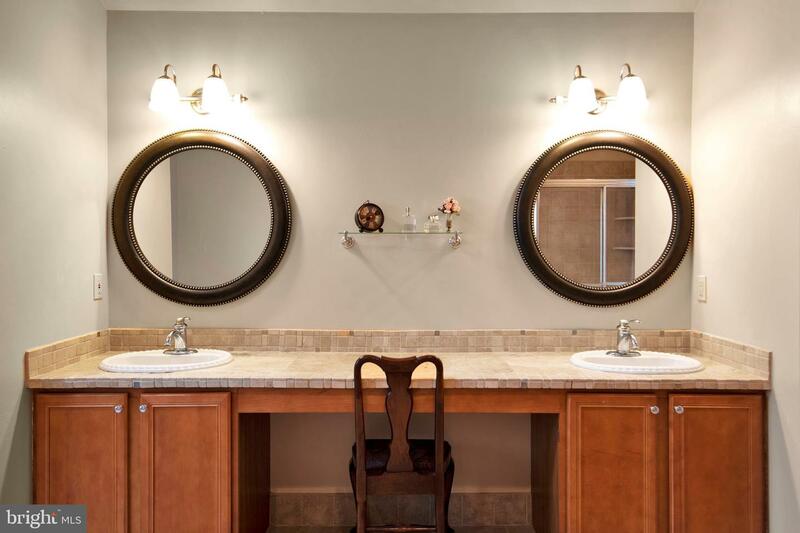 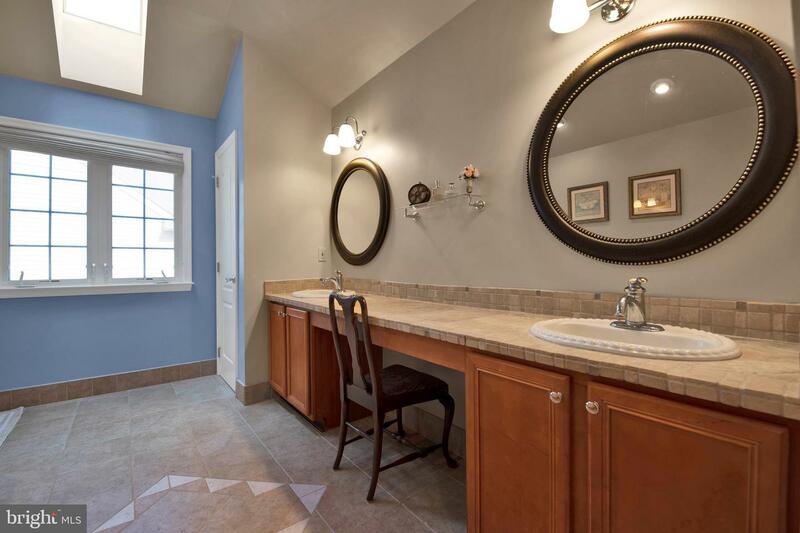 A private study with its own full bath offers a flexible space. 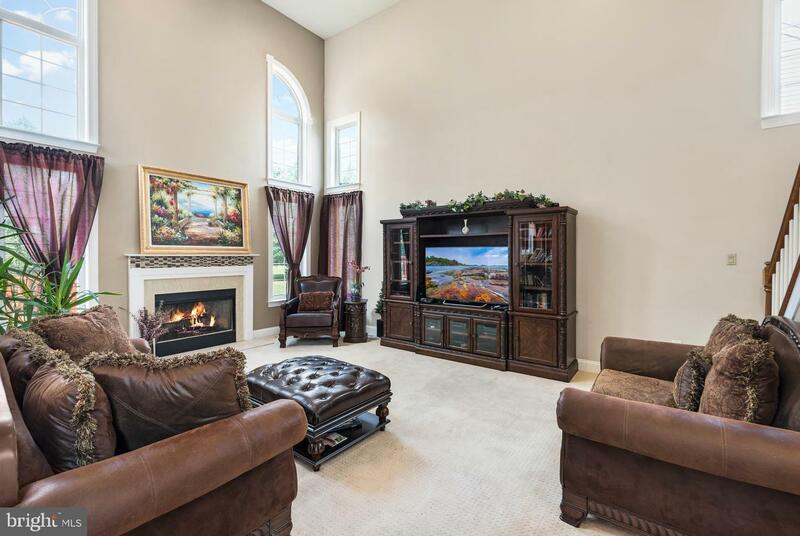 The Gathering Room has a dramatic 2 story vaulted ceiling, recessed lighting and a gas fireplace. 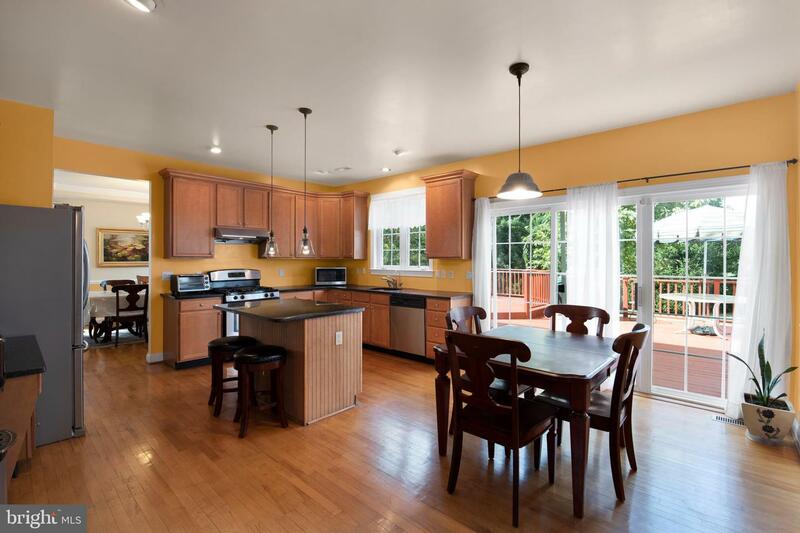 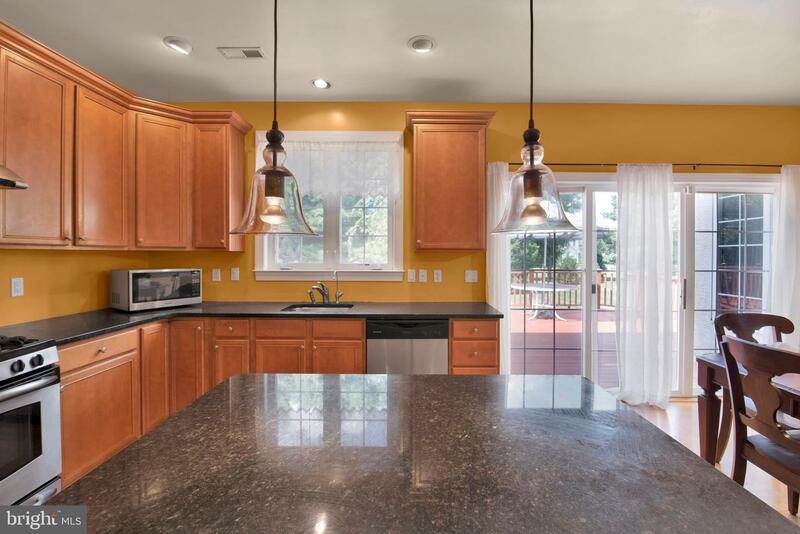 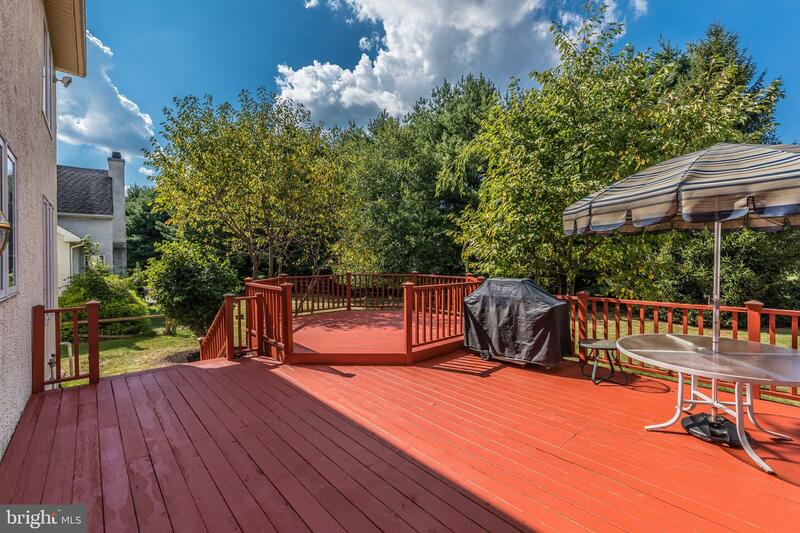 The open floor plan is highlighted by an updated eat- in kitchen with granite countertops, stainless steel appliances and French doors to a recently updated huge deck overlooking backyard woods, perfect for outdoor dining/entertaining. 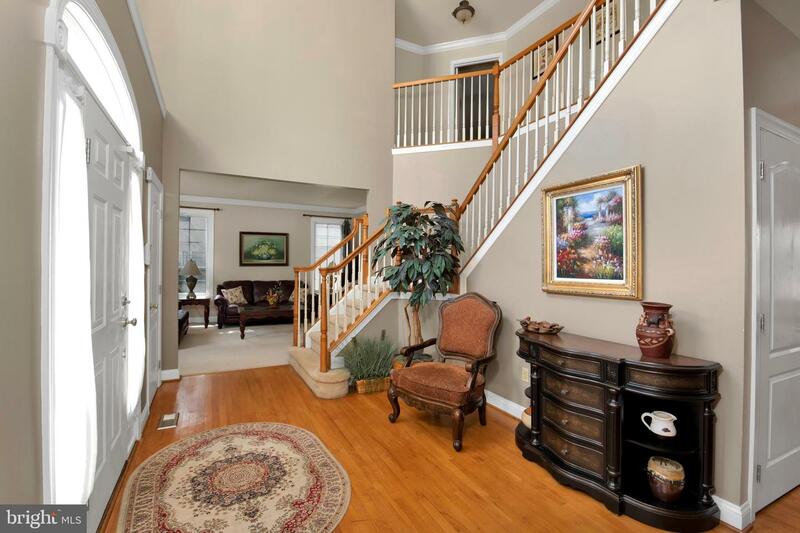 Heading upstairs by either staircase will lead you to the expansive Master suite with a bay window and cathedral ceiling. 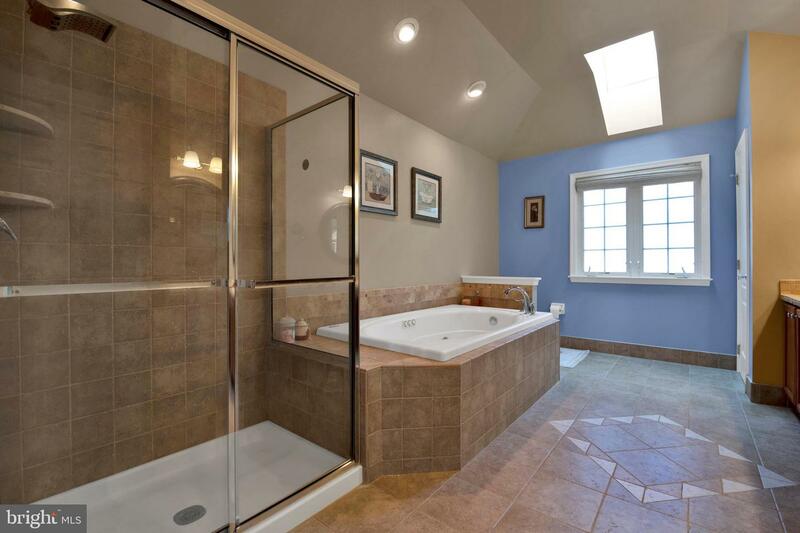 The Master Bath brings in natural light through its skylight and features a Jacuzzi soaking tub, with an expanded double vanity. 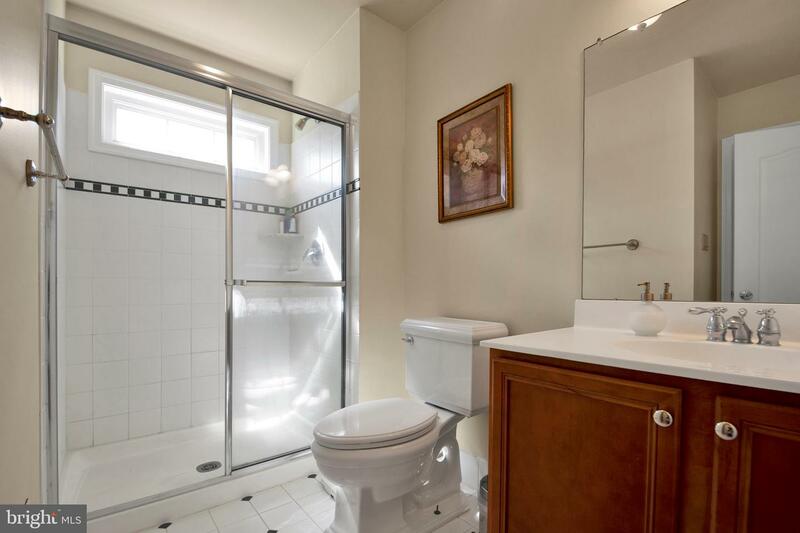 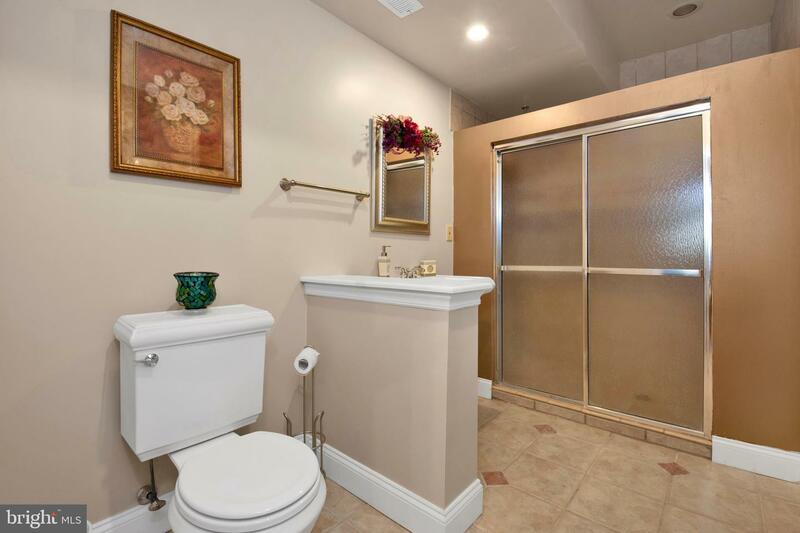 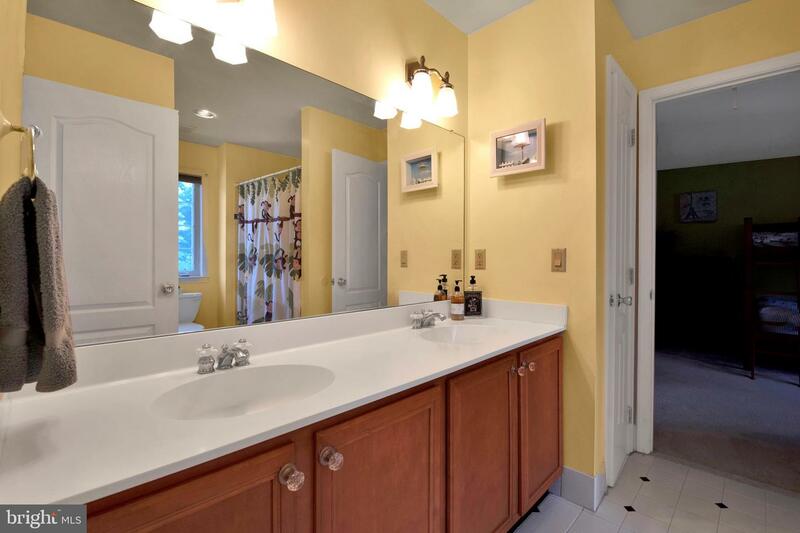 Three additional bedrooms accompany the Master with one private and one Jack-and-Jill bath. 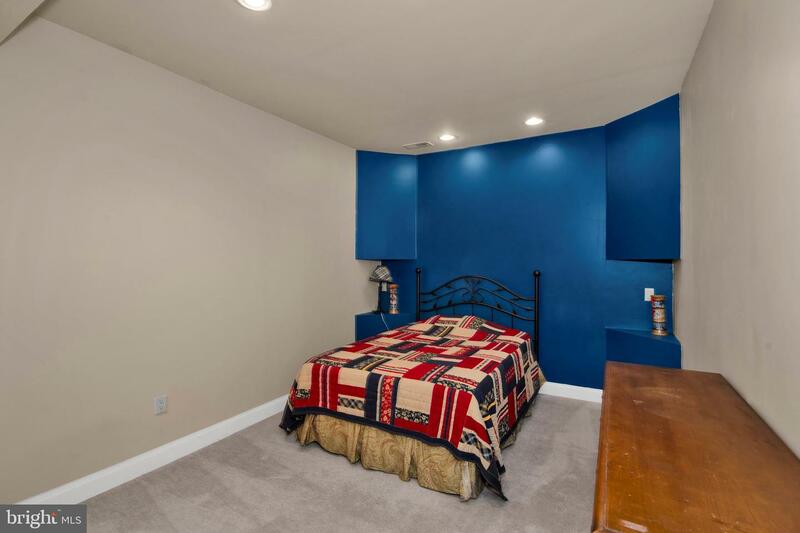 The lower level has a wet bar, large recreational space, a home gym space, full bath and a bonus bedroom perfect for an Au-pair or in-law suite. 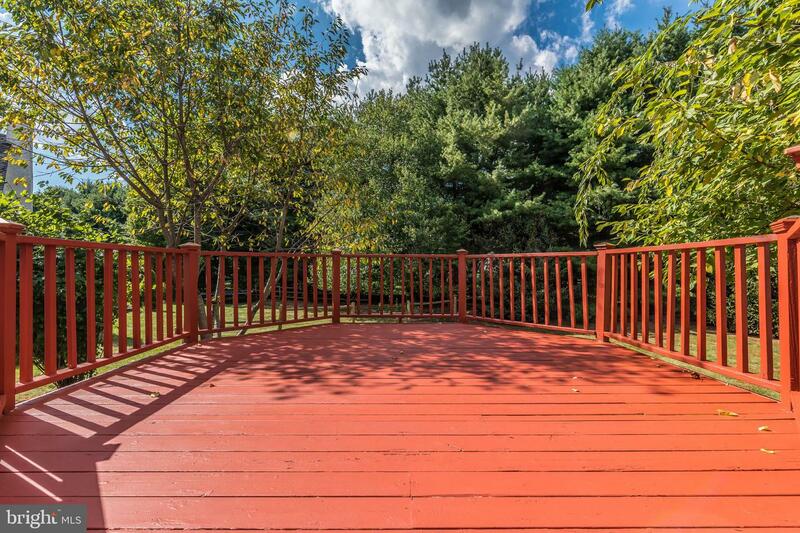 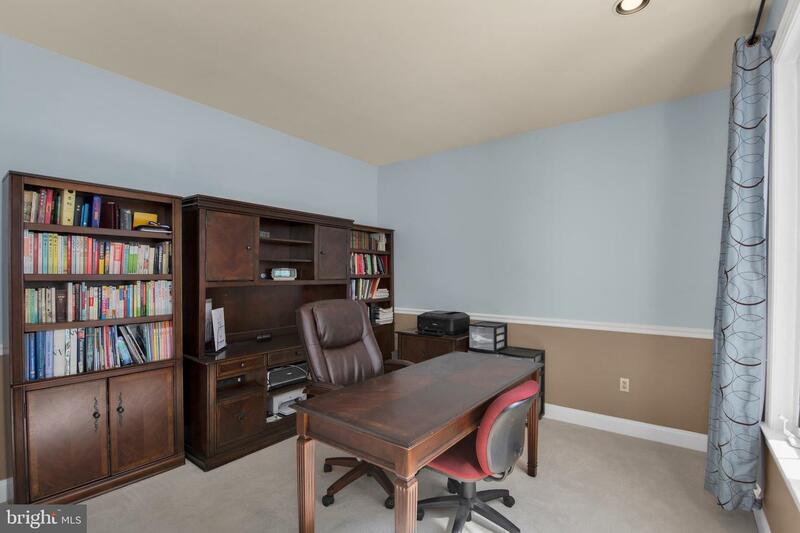 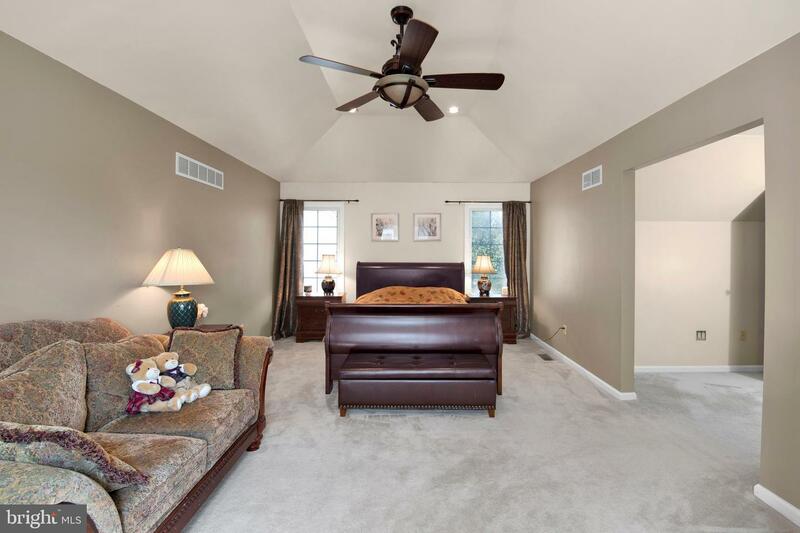 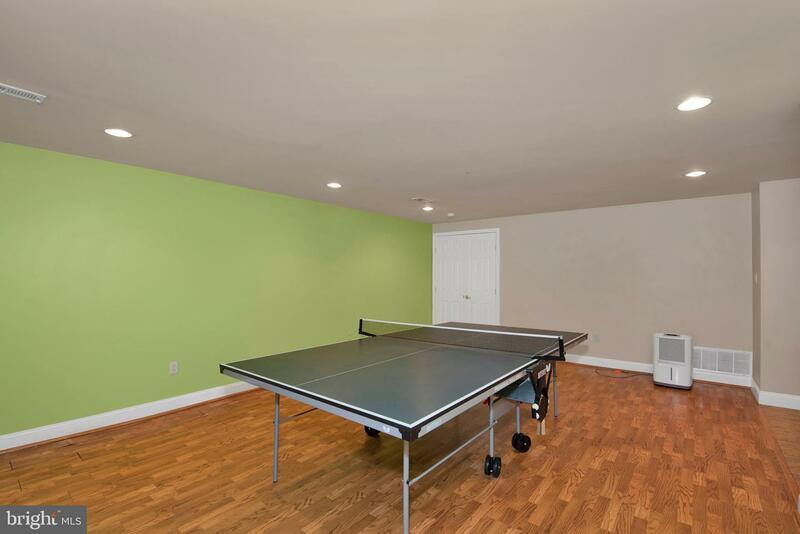 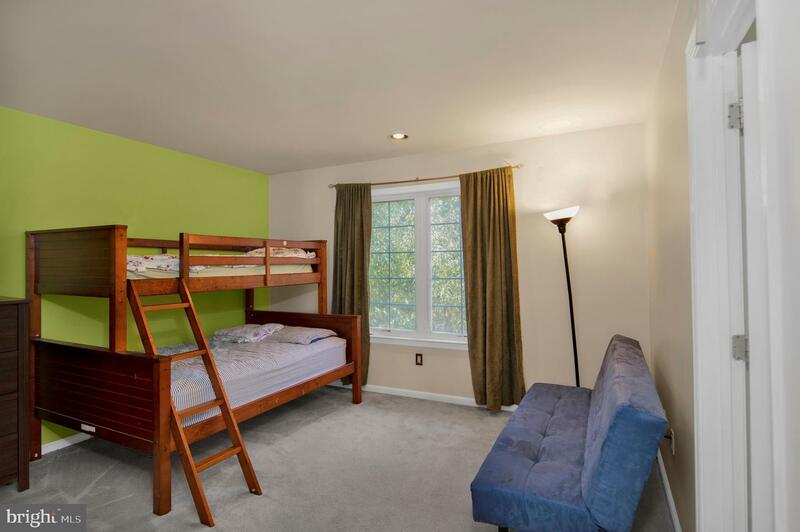 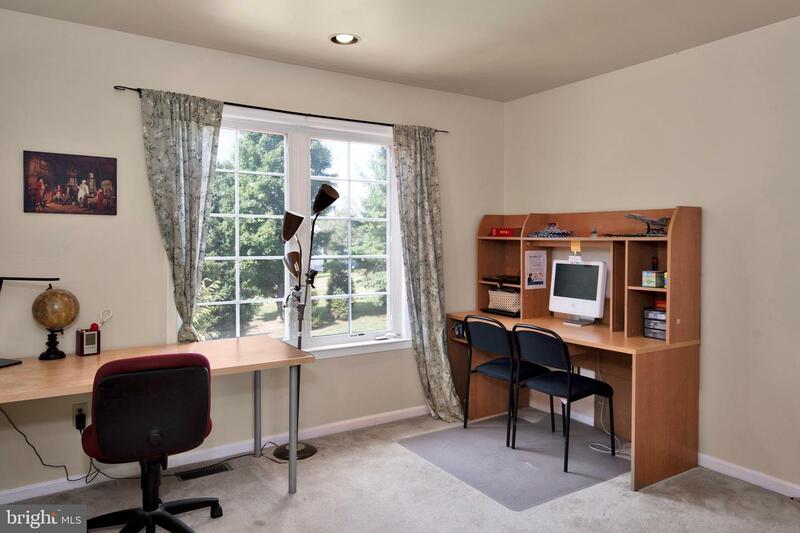 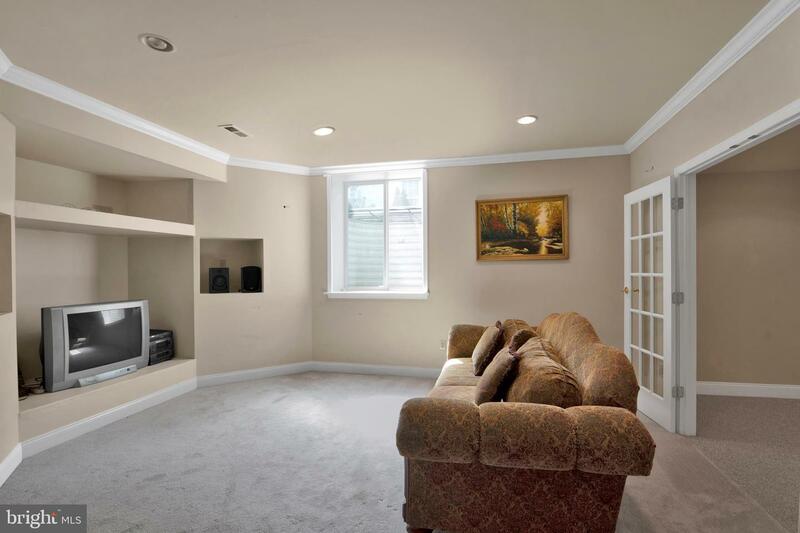 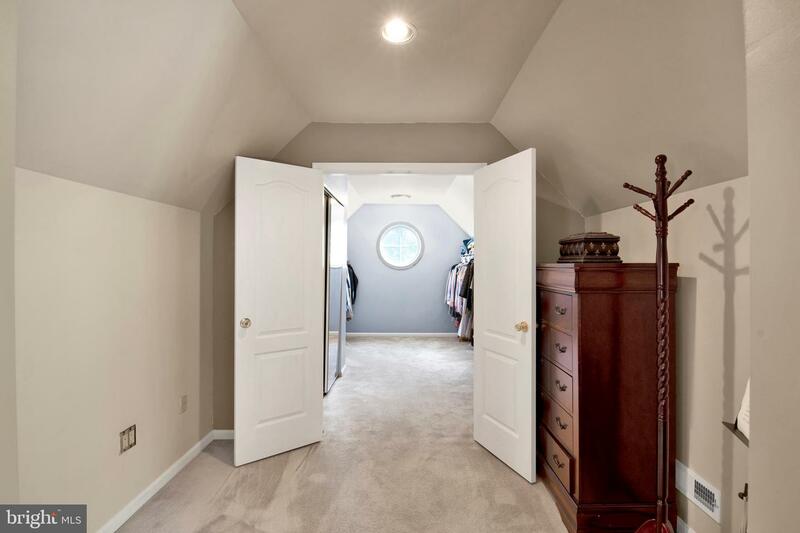 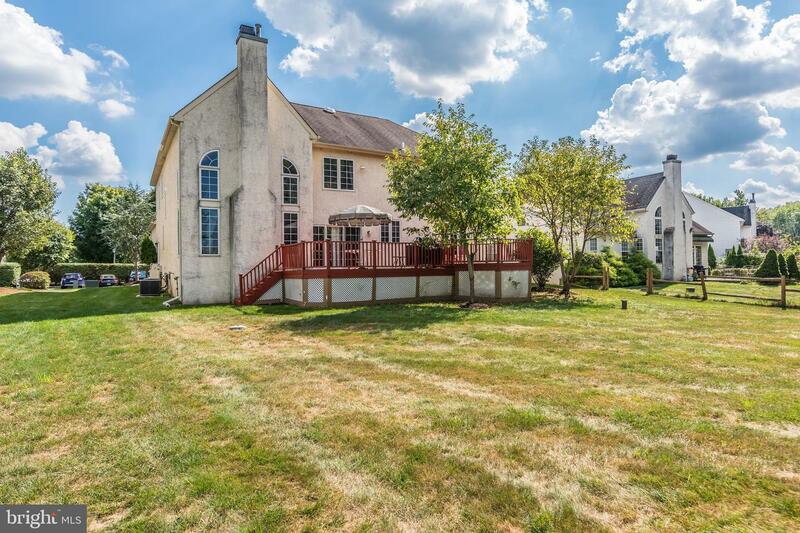 Convenient to I-95 and downtown Newtown and New Hope Boros. 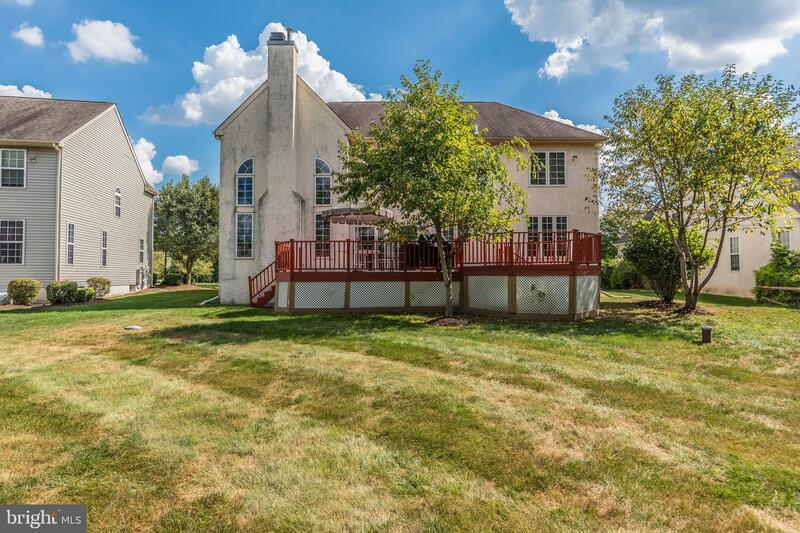 An excellent value in Council Rock School District.